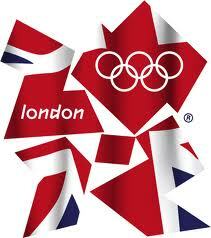 I am obsessed with all things British so you know I'll be spending as much time as I can watching the Olympics. I can't believe Opening Ceremonies are tonight! I love watching gymnastics and swimming. What are you favorite summer Olympic events?